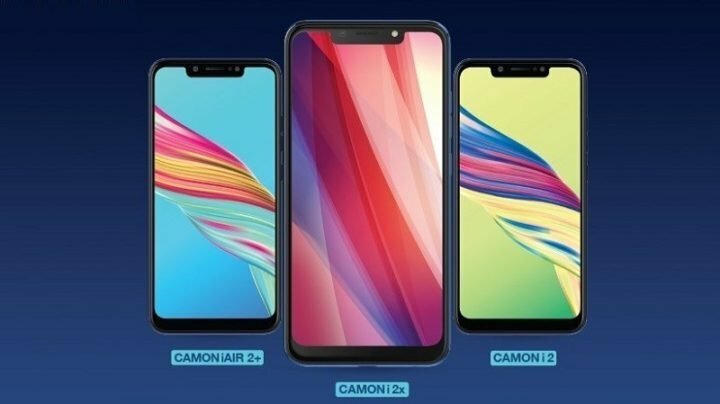 Tecno mobility have just Unvield 3 smartphones in India under it Camon I-series, from the most affordable Tecno Camon iAir 2+, through the Camon i 2, to the higher variant, Tecno Camon i 2X. 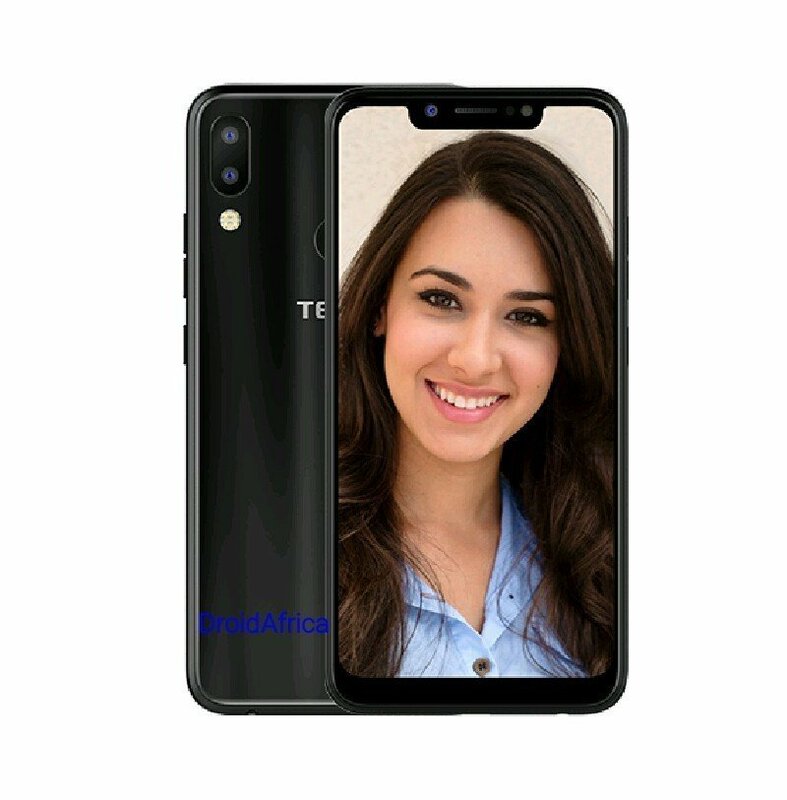 The selling point of all the smartphone are the presence of AI featured camera sensors, as well as the obvious notch display Cut-out. 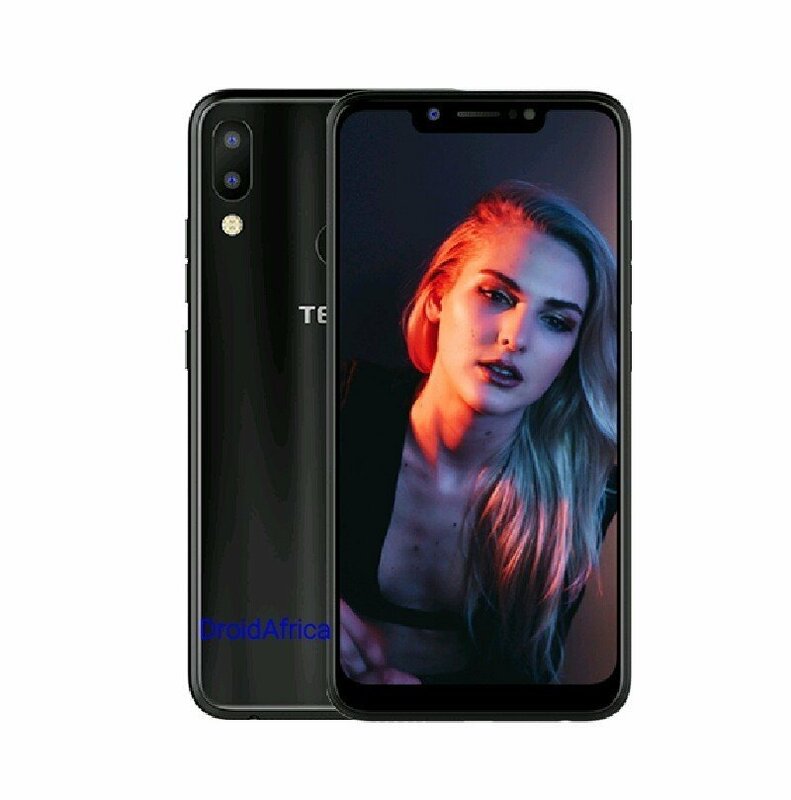 And yes, these are the first smartphones from Tecno Mobility to pack notch display. It important to note that there are not much differences between the three smartphones mentioned above. 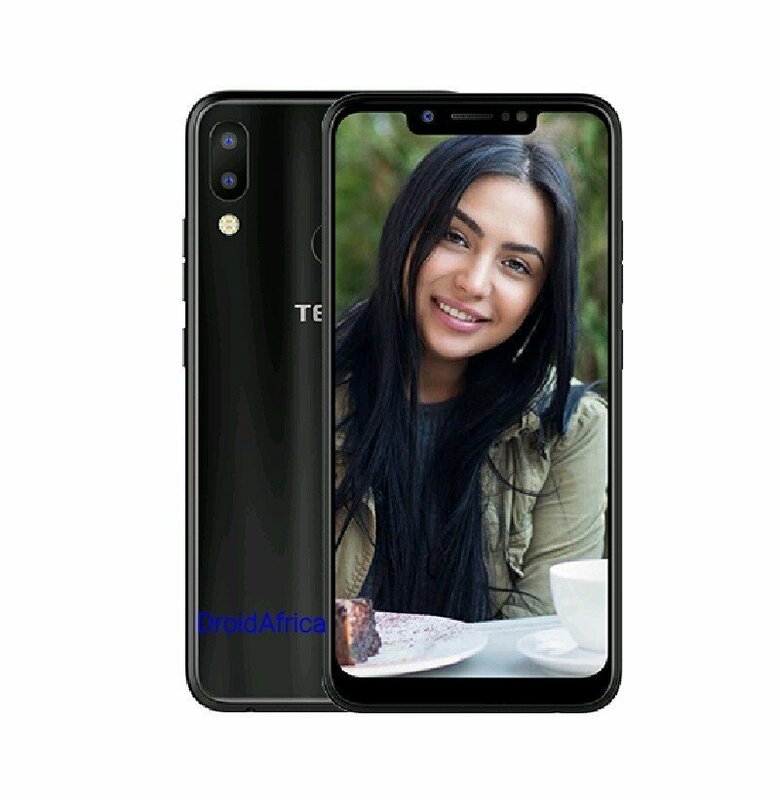 The major difference is Tecno Camon i 2X has a faster processor and bigger storage and RAM, and of course, a better camera setup.